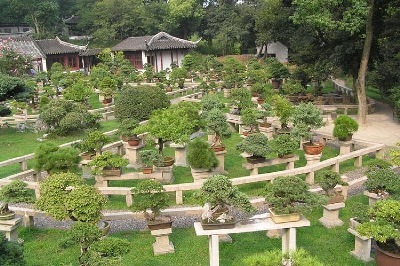 to see a large array of penjing in this garden. Jingjiang City People's Penjing Park. 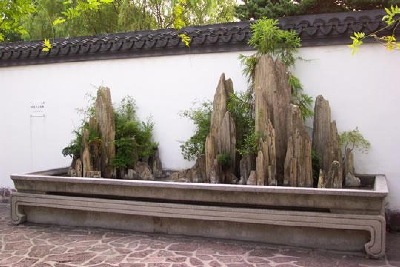 Bao Garden - Penjing Garden, Anhui Province. 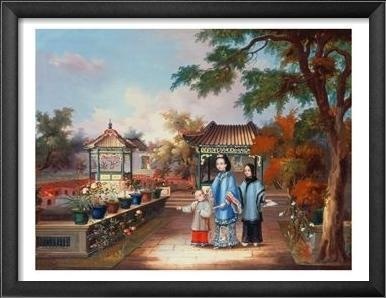 ( in Chinese ) about their Gardening Knowledge of the penjing art. Penjing Garden & Penjing Corridor.